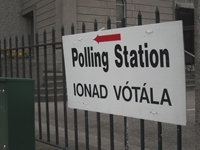 The letter concerning electoral politics in last month’s issue is a welcome contribution to a perennial debate among the Irish revolutionary left. For our purposes, the debate is more concerned with what is the role of parliamentary struggles in the broader transformative struggles for socialism. I would say that it is more a case of how can elections as a tactic best be utilised rather than an all or nothing choice between pure electoralism or an abstentionist approach to elections, both of which are cul-de-sacs. The relationship of Connolly’s Irish Socialist Republican Party, formed in 1896, to elections is one with much educational value on this. Elections have a role to play in revolutionary politics in terms of measuring support for revolutionary forces as well as being an opportunity to educate, agitate and organise in an environment of increased political awareness. The election of progressive voices to parliamentary benches can indeed be used to expose the powerful and undermine confidence in those institutions. Elections can also be used to highlight a certain issue, for example the ongoing campaign in Waterford for a cardiac care centre, which also further highlights the over-centralised nature of the political system in the 26 counties. It is necessary for Marxists to always “politicise” things, to put them in a concrete and scientific way. Elections can indeed be used for our purposes, but this also means to understand them as a means to an end and be strategic in our use of them. We should also take note of the growing numbers of people who have lost trust in the political system. In the last General Election in the 26 counties, over 35 per cent of the electorate did not vote at all, while in the previous General Election this was at 30 per cent. The growing mistrust in the electoral system as a vehicle for change should also be exploited. 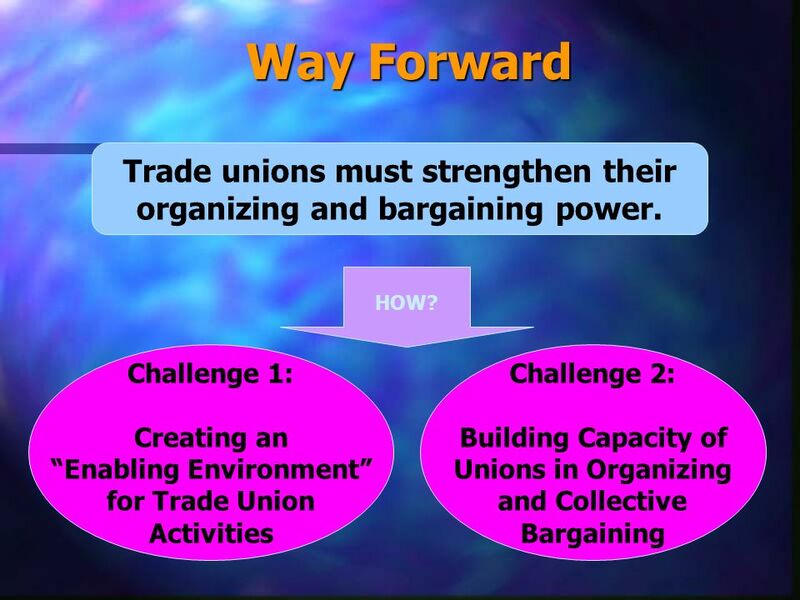 This can be done by direct political action in local communities, which may or may not involve standing in elections at some level, as well as standing for election to positions within our trade councils, ICTU and Union Committees—where the organised members of our class are—for the same reasons, but in doing so we have to be careful not to put ourselves in a situation where we can’t see the wood for the trees.